The Boneta Mini Dining Table from Moe's Home Collection offers the perfect mix of form and functionality. 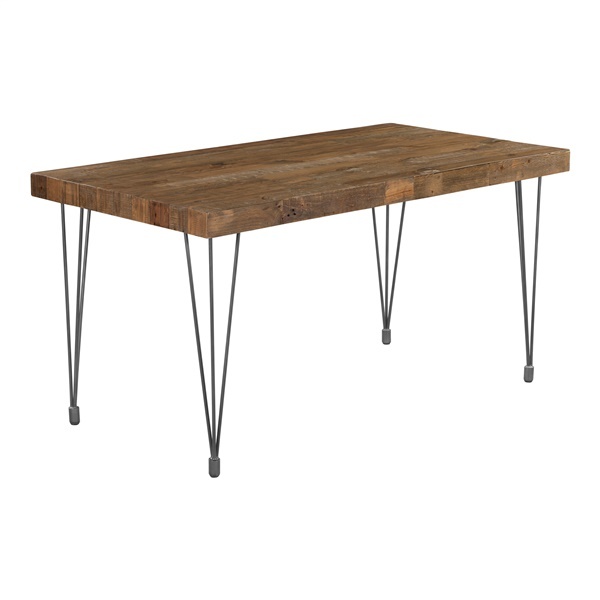 This dining table's rustic look complements modern dining rooms, while its natural materials blend with industrial chic accents to deliver a bold, awe-inspiring look. Furthermore, the table's angular legs include a sleek architectural design that helps the table stand out in a room. Showcase your distinct style and taste with the Boneta Mini Dining Table.